Anne of Cleves and Henry had a very inauspicious start, and the romantic part of their relationship went from bad to worse. They were married for only six months, but Anne outlived Henry and all his other queens. Why? Because despite her reputation to the contrary, Anne was really fricking smart. The story of how they first met is one of my favorites, so I'm going to tell it. Anne had just arrived in England, and Henry, in typical Henry fashion, decides to dress up with a bunch of his dudebros, and surprise Anne and her ladies. Henry and his men crept into Anne's rooms, and while Anne was distracted watching some bull-baiting, Henry grabbed her from behind, and kissed her. Now, you have to understand, Henry was a great lover of courtly romance, he was something of a LARPer, and liked to dress up and act out the tales of chivalry. He'd pulled this stunt before with his previous wives, but they had recognized him, and submitted to him willingly, making the experience romantic, if not 100% consensual. Anne, on the other hand, didn't know Henry from Hans Christian Andersen. She pushed him away, and started cursing him in German. Henry didn't like that. Combine his hurt pride with the fact that he wasn't too thrilled with her appearance, well, the royal couple was off to a bad start. A note about Anne's person, there's a popular myth that Henry once called her a "Flander's Mare", and complained of her body odor and sagging breasts. Two out of these three things are true. There is no proof that Henry ever compared Anne to a horse, and in fact, this phrase was coined by Bishop Gilbert Burnett in the late 1600s, long after Anne's death. Additionally, there's no real proof that Anne was ugly at all! 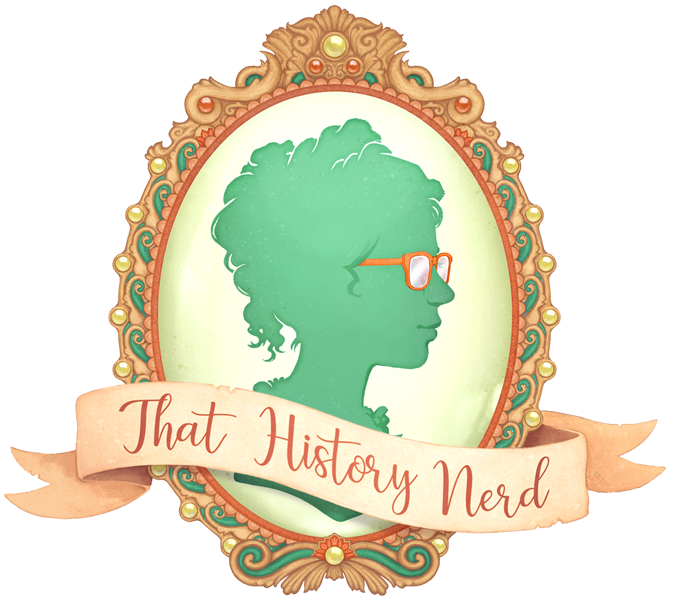 While she certainly wasn't a fair English Rose like Jane Seymour, or a dark beauty like Anne Boleyn, contemporary accounts describe her as being tall and large boned, but also mention her as being a beauty. Even Henry himself admitted that she was 'semelye'. And then there's the portrait. 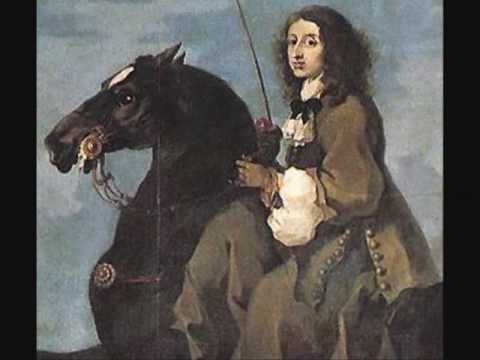 Hans Hoblein the younger, arguably the most famous English painter of Henry's reign, was dispatched to Europe to paint pictures of all the ladies Henry was considering. Henry was used to marrying for love, and he insisted on a pretty bride. Henry liked the portrait enough that he chose Anne. Now, it's often said that Hoblein misrepresented the lady, but this seems unlikely, primarily because Mr. Hoblein kept his head. Henry had a hot temper, and if his friend and closest adviser Thomas Cromwell fell from grace and lost his head over the Cleves affair, there's no doubt that Hoblein could as well. But Hoblein remained in the king's employ until his death of the plague, so he couldn't have messed up too badly. In addition to lack of physical attraction, there were also some cultural differences. Henry was used to sophisticated, educated women, who were talented at art and music. In the court of Cleves it wasn't deemed proper for a young lady to train in those things, and Anne's education focused more on needlework and household management. She, like Henry, liked to play cards, but that was really the only interest the couple had in common. Despite Henry's complete and utter revulsion to his bride, he married her anyways, unwillingly albeit. He reportedly could not bring himself to sleep with her, though if that was because of his aversion to Anne or his own impotence is anyone's guess. Anne confirmed that the most they ever did was kiss, which was very convenient when annulment time came around. And annulment time did come around, before Henry had even married Anne, he was looking for a way out of his marriage, and, as per the usual, he found it. The marriage was annulled on grounds of non consummation and pre-contract. It's what comes after that distinguishes Anne from Henry's other wives. See, unlike Catherine of Aragon and Anne Boleyn, who both went down unwillingly in a blaze of glory, Anne simply stepped aside. She said 'sure bro, whatever you want', and retired to the countryside. 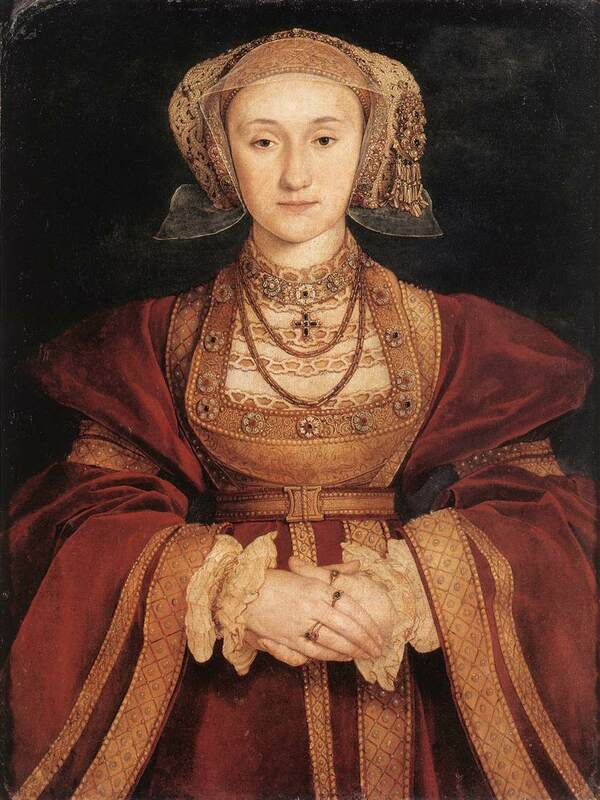 Henry was so grateful that he gave her several castles, a large income, and complete freedom to live independently in England or return to Cleves as she saw fit. Anne stayed in England, and despite any lack of physical attraction, she and Henry became friends. Henry referred to her as 'my royal sister', and gave her precedence over any woman in the kingdom excepting his daughters and his flavor of the month. Henry wanted his way, and Anne was smart enough to give it to him. Be that because she had no objection to an annulment (which wouldn't be surprising given how unpleasant and unattractive Henry was), or because she'd learned from her predecessor's mistakes. Out of that, she gained a friend, substantial wealth, and something that few women of her era had-complete freedom. I think it's very telling that she never went back to Cleves, or married after Henry. Out of all of Henry's wives, Anne of Cleves is the stable one, the rock in the giant Tudor storm. She was never in danger of execution through the reigns of Henry, Edward, or Mary, and though she fell from favor somewhat towards the end of her life, she was considered family, and held in high regard by both the people and the Tudor family. She outlived all of Henry's wives, and, was reportedly, very happy.